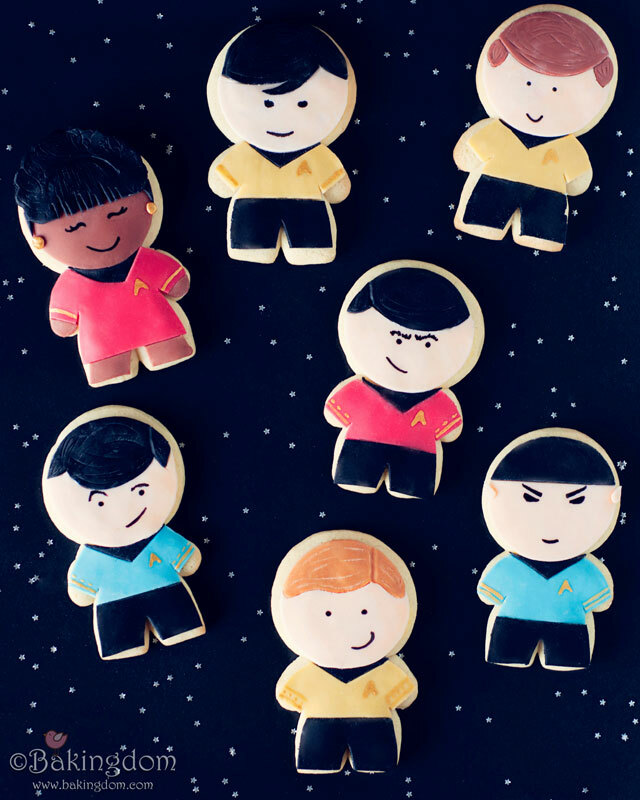 These were made by Darla over at Bakingdom. Go check out the recipe! Taking a break from playing Portal because all of that bobbing in and out of portals is making me dizzy. Supposedly once I finish this level I’m going to get some cake? Really? Cake? Yes please.